On Monday September 3, 2012, the BAC campus will be closed due to the Labor Day Holiday. Interested in learning more about this holiday? 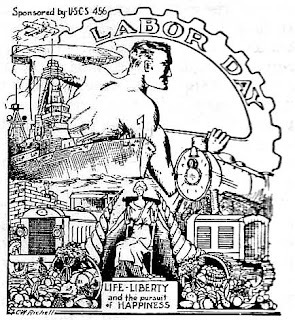 Read about the history of this day on the US Department of Labor website or at the PBS website.